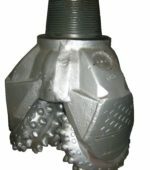 THREAD : Special connection: 1″5/8 HEX, to be fitted on AUGERS. 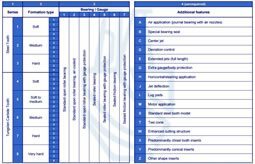 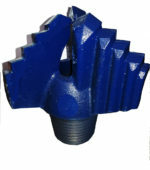 Size: 6″ (inches) – Other diameters & connections available on request. 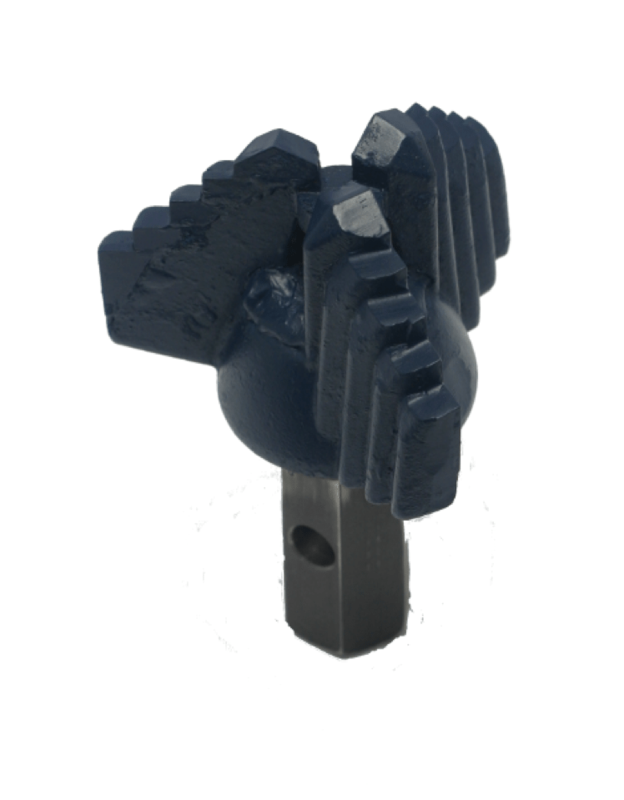 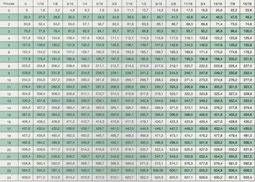 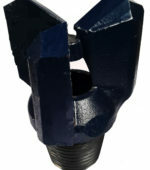 (for example 4″1/2 step-type three wings bit, connection 1″1/8 HEX). 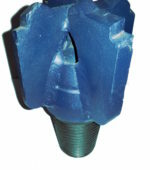 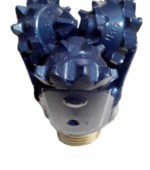 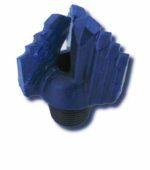 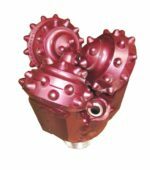 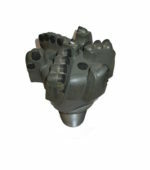 This step-type three wings bit can be used as a substitute to the traditional fish tails, to improve drilling performances with augers, specially in soft formations or clay.